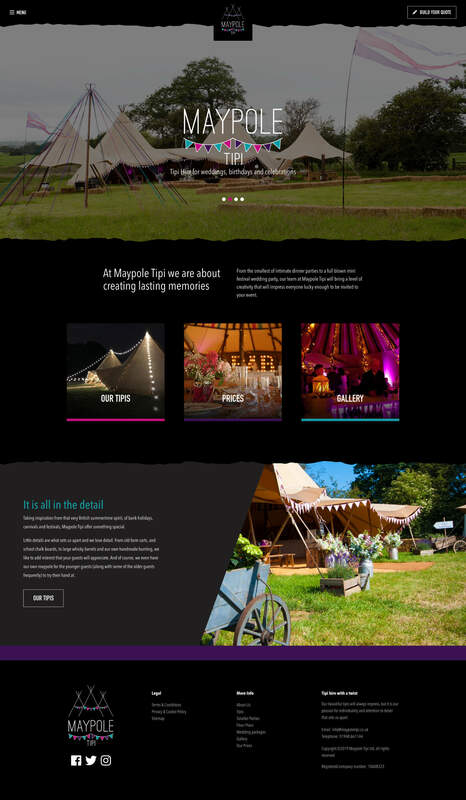 A beautiful and highly functional website for Midlands-based provider of stunning tipi hire, Maypole Tipi. Maypole Tipi offer the hire of a range of stunning tipis for a range of events. 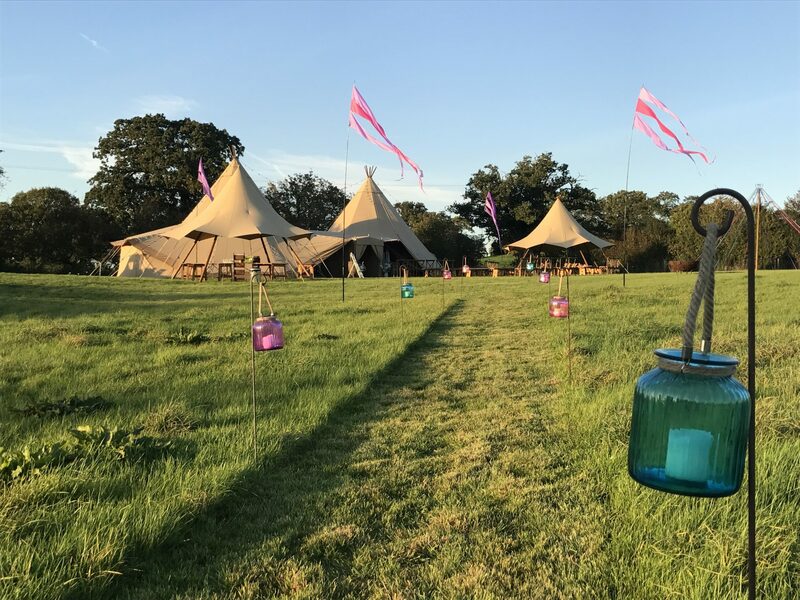 From small dinner parties to celebrate a birthday to a festival-style wedding celebration, Maypole Tipi are all about creating memories and an experience that will really impress. Covering Shropshire, Staffordshire, Cheshire and the Welsh Borders, Maypole Tipi offer a mobile service and also provide their own private venue situated in gorgeous rural surroundings. Each event is entirely tailored to the needs of the customer, with an attention to detail that cannot be rivalled. 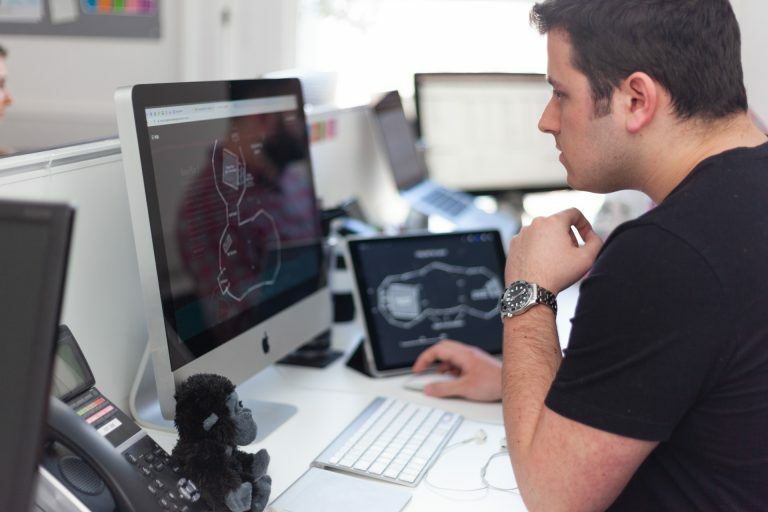 Maypole Tipi approached Hush Digital when the time had come to expand their web presence. They were initially set-up with a simple holding page, but needed this to expand into a fully blown website to properly promote the tipi hire company and their range of stunning tipis. 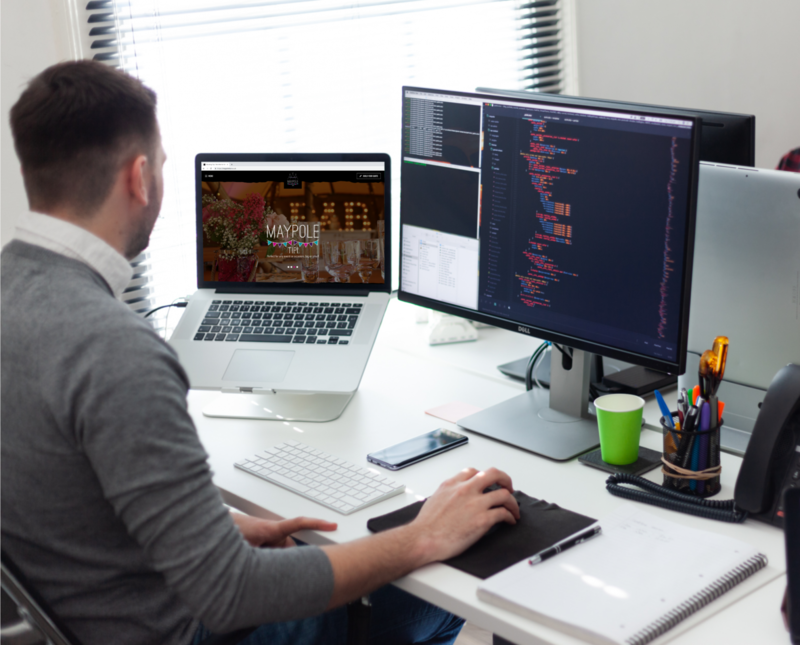 It was vital that the new website showcased information about Maypole Tipi and their tipis, as well as tailored areas for smaller parties and wedding packages to cater for different types of visitors. It was also important that the new website allowed users to check out prices and build a quote tailored to their exact requirements. Hush delivered a beautiful brochure website that instantly gives users a feel for the type and quality of the product and service that Maypole Tipi delivers. We included a dedicated page to showcase the wide range of tipis on offer, from big hats to baby tipis. As well as key pages for about, packages and a gallery area, Hush also delivered the bespoke design and build of a ‘Build Your Quote’ feature, to allow website visitors to choose the tipi types and accessories they’d like for their special occasion, while the running total dynamically updates as they go. 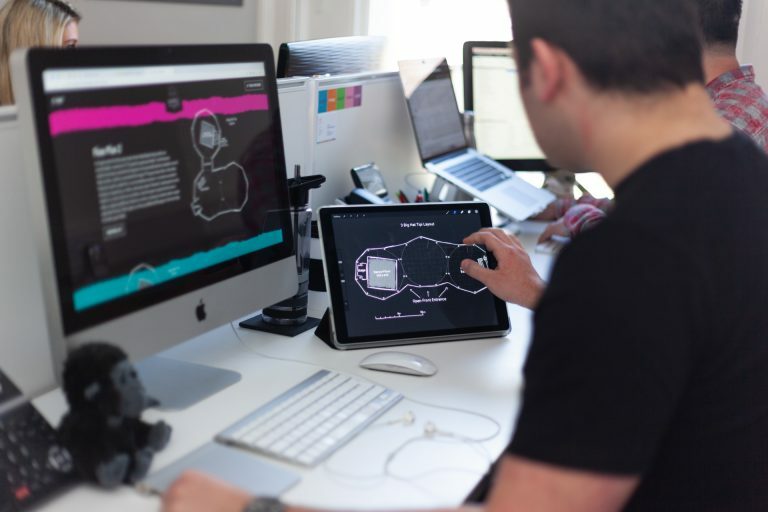 In addition to this, Hush assisted Maypole Tipi with the bespoke design and creation of floor plans and a venue map, tailored to the client’s exact set-up to give users a real feel for what their event could look like.